Cy-Fair Educational Foundation has been providing college scholarships for Cypress-Fairbanks Independent School District (CFISD) graduating seniors for more than 41 years and raises funds for staff development grants since 1998. 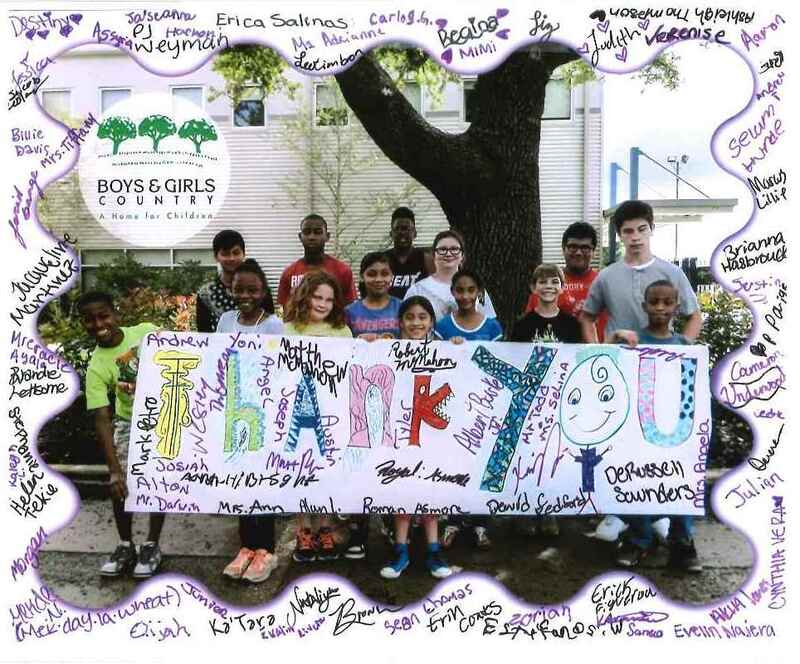 Cy-Hope is a Houston area organization whose mission is to help every school in the Cy-Fair ISD to earn Exemplary status by making life better for kids in the community. Cy-Hope was honored with the prestigious 2014 Top-Rated award by Great Nonprofits, the leading provider of user reviews about nonprofit organizations. December 2015. 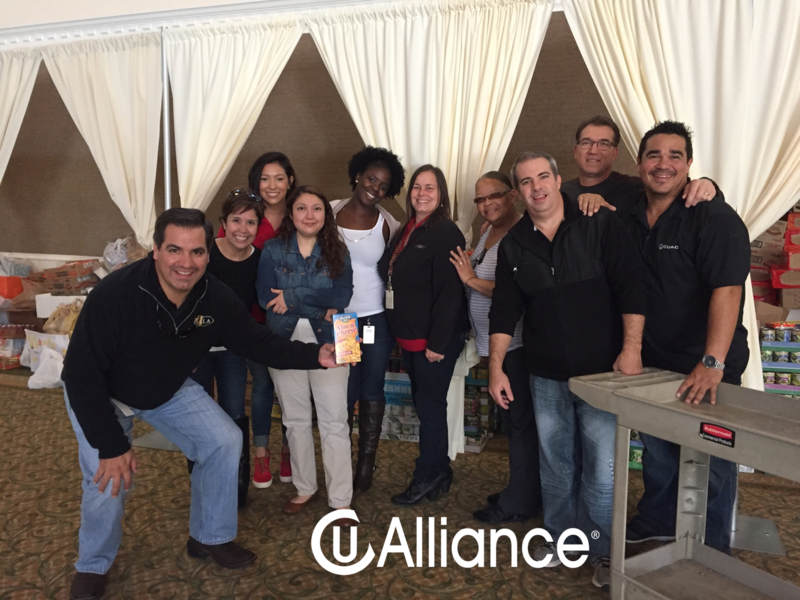 CU Alliance, LLC (CUA) and its employees collected and delivered more than 8,000 food items for the 2015 Food Drive benefiting Cy-Hope. Each year, the food drive is conducted along with a friendly competition between three CUSOs...read more. 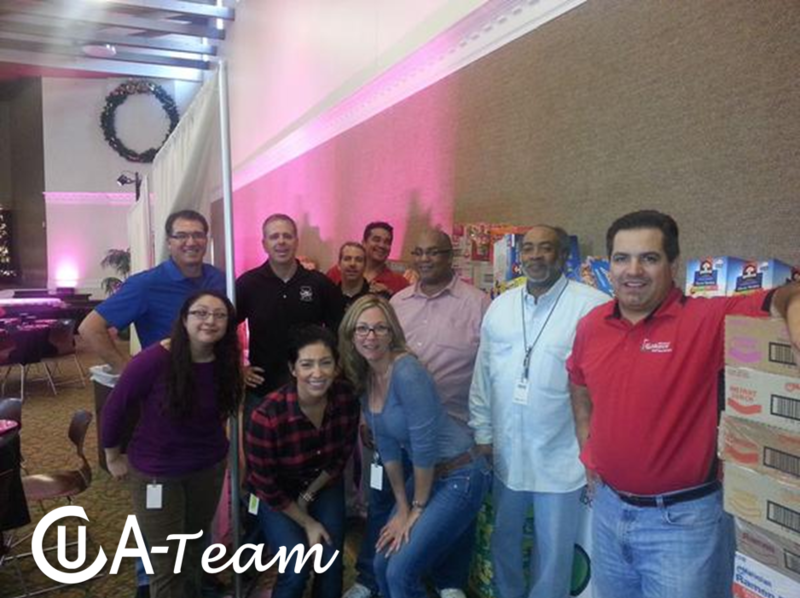 In 2014, we delivered 9,500 food items! 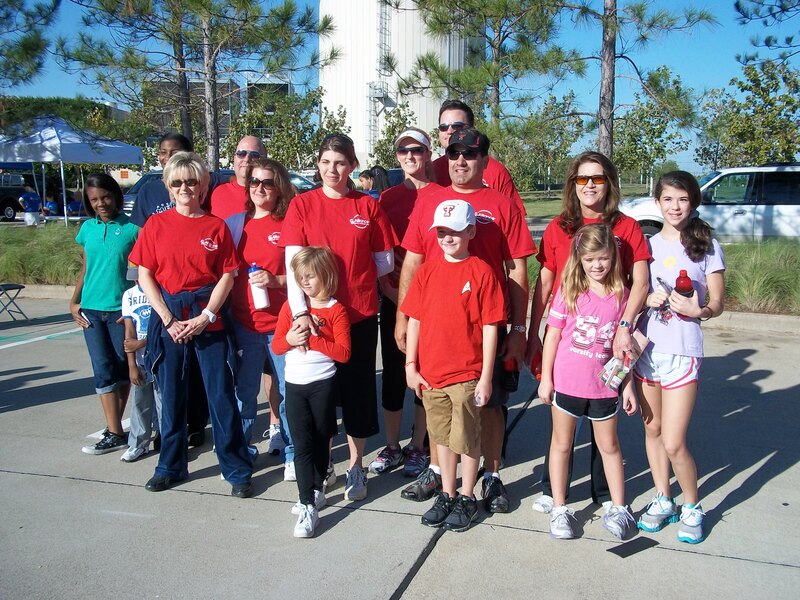 money for the American Heart Association.